Built-Up roofing Systems: Gelinas Roofing Ltd. can implement built-up roofing using tar and gravel materials. Using tar and gravel and the built-up roofing system is tried-and-true, and less expensive than its counterparts on large industrial or commercial buildings. Modified Bitumen roofing System:Gelinas Roofing Ltd. also uses MBRF due to its ease of maintenance, and superior flexibility compared to the tar based built-up roofing system. Furthermore, it does not emit any fumes, has an average lifespan of 30 years, and is ideal for low or flat pitches. Metal roofing System: Moreover, Gelinas Roofing Ltd. recommends metal roofing due to its perfect balance between durability and style. Metal roofing is also fire resistant, immune to most elemental forces, and energy efficient. Thus, Gelinas Roofing Ltd. provides a diverse array of industrial and commercial Maple Ridge roofing solutions. We also provide an exhaustive roof maintenance system to ensure your new roof will be your last. 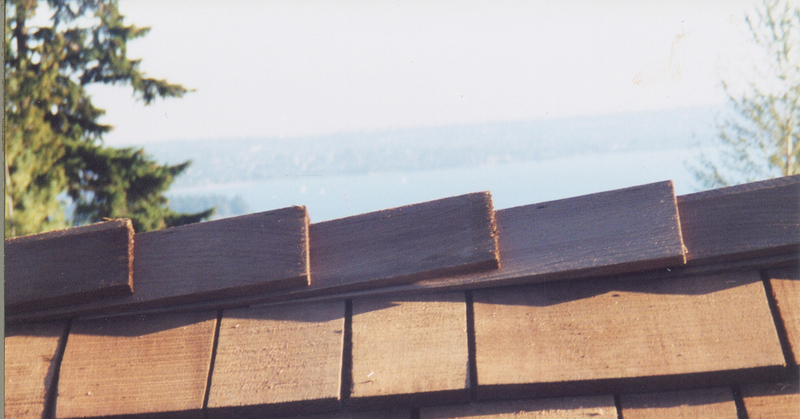 Gelinas Roofing Ltd. ensures that all our roofing products are top-of-the-line, AAA, Maple Ridge roofing products. However, we are also well aware that eventually roofs will need to undergo some form of maintenance. Fortunately, roofing maintenance is generally very minimal and can be undertaken rather quickly and easily, with no hassles. We strongly believe that a routine roofing maintenance program can increase the life of your roof by up to 100% in the long-term. Moreover, Gelinas Roofing Ltd. consists of a highly trained team of dedicated roofing professionals that can perform a routine maintenance check-up on your industrial or commercial roof to ensure that everything is up to speed. Furthermore, we will work around your schedule to ensure that our inspections are done at a convenient time for you with minimal disruption. In addition, we can provide an annual or bi-annual gutter cleaning. Similar to going to the dentist, annual checkups will ensure that problems are fixed quickly and effectively while they are still small. Gelinas Roofing Ltd. will also ensure that roofing costs are kept to a minimum. While some may claim that annual roofing maintenance programs will cost more in the short term, we can assure you that roofing costs will be 10 times more if negligence leads to roof failure or complete roof collapse due to a small problem that quickly spread across the roof. In effect, a complete roof rehaul is something you want to avoid at all costs due to the time, money, and inconvenience problems it causes. Fortunately, Gelinas Roofing Ltd. has several roofing maintenance program options at your disposal. For instance, we provide a 24/7 emergency roofing maintenance plan for complete peace of mind. We can also provide a fixed-annual, or bi-annual roofing maintenance plan as your needs require. In addition, Gelinas Roofing Ltd. ensures that our roofing maintenance programs are always value conscious, reliable, thorough, effective, and customer driven. In fact, we believe that customer delight breeds customer loyalty and we always place our customers first. 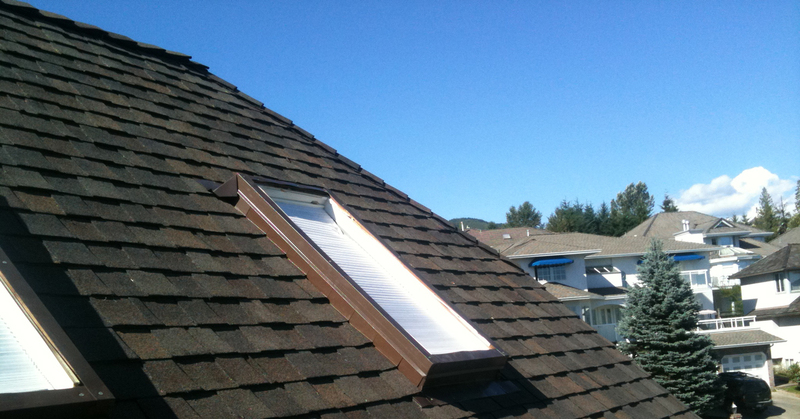 Please do not hesitate to contact Gelinas Roofing Ltd. for your Maple Ridge roofing maintenance program needs.